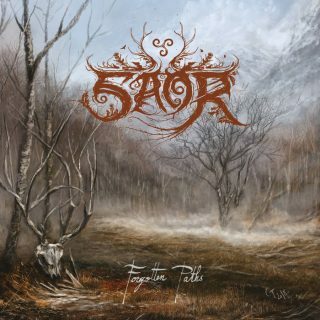 Saor : Forgotten Paths album download | Has it Leaked? Saor (meaning "free" and "unconstrained" in Gaelic), officially a solo project by multi-talent Andy Marshall, will be releasing a new album titled "Forgotten Paths", this time containing several guest musicians. Forgotten Paths is set for a Februari 15th release date.